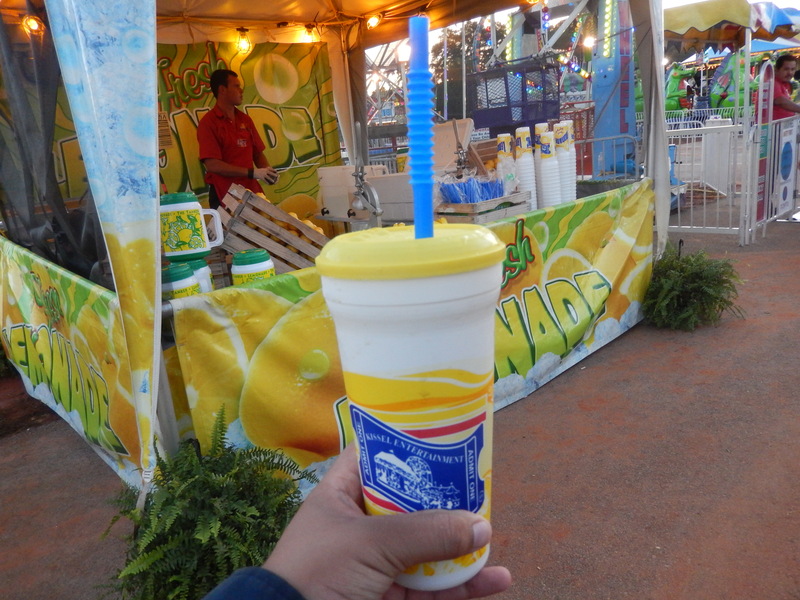 Cool Down at the Fair with Ice Cold Lemonade! I had the opportunity to stop and get an ice cold lemonade at the Henry County Fair. For just $5, you get sweet and freshly squeezed lemonade with a souvenir cup. This is the best way to stay refreshed after you get off any ride at this week’s Henry County Fair! Enjoying some ice cold lemonade!